Finished varnishing and basing some WWII figures now - there are a lot more in the pipeline so hopefully I'll get another update in for December. US Para heavy weapons and command. 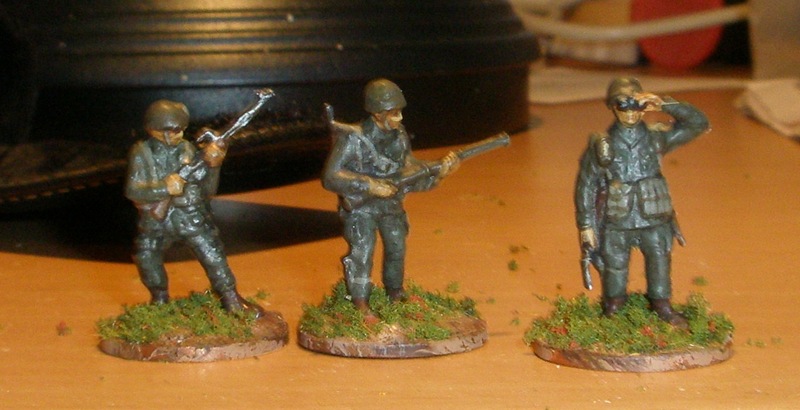 Italeri Bazooka and Officer from the Anti-tank team set. 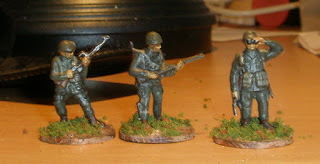 and the rifleman fourth from left is a metal miniature of unknown make picked up on ebay.